If you’re looking for used walk behind sweeping or scrubbing equipment, you’ve come to the right place. You can trust our equipment. Our unique position as both an equipment dealer and a cleaning contractor means we know this equipment inside and out. Our team can fit you with the perfect deal if you’re working with a tighter budget. And remember- if you don’t see the perfect machine on our website, contact our sales staff anyway: we’ve built relationships with a variety of regional and nationwide dealers to make sure our customers’ needs are met. 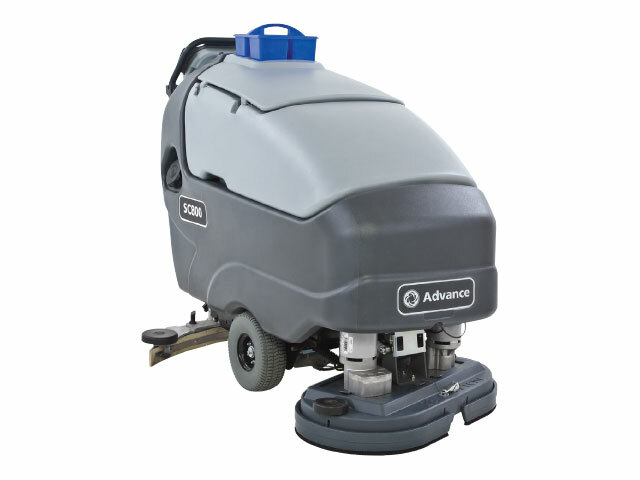 The Advance SC800 walk behind cylindrical scrubber is constructed to be a low-maintenance, easy to operate machine. The SC800 can even reach those tough to clean narrow spaces. 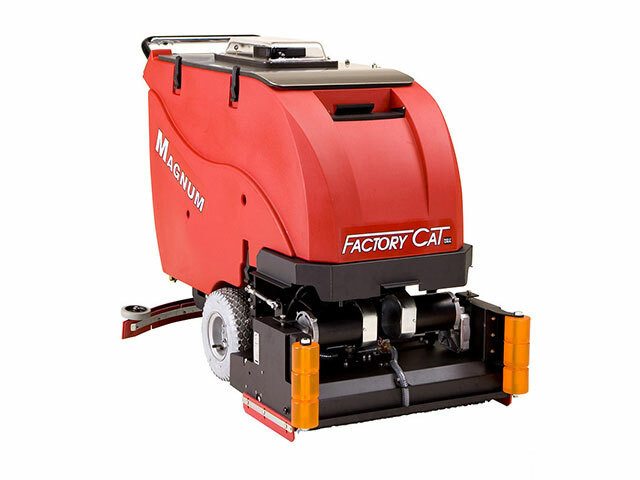 The FactoryCat Magnum is well known for its durability. This model has the cylindrical brush that lets you sweep and scrub simultaneously, saving time and increasing productivity.